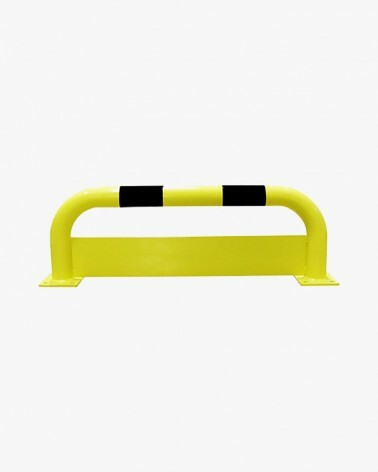 Steel pedestrian Police barrier with 14 bars dimensions : 2000 x 1000 mm. 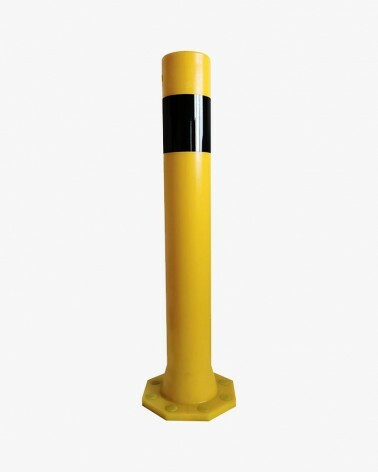 To guarantee pedestrian safety in town centers we recently developped a new range of flexible bollards Elysée. 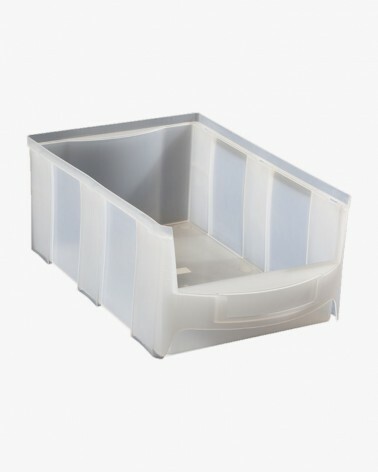 Polypropylene crates with a large front opening. Modular LED speed bump made of vulcanized virgin rubber and UV proof. 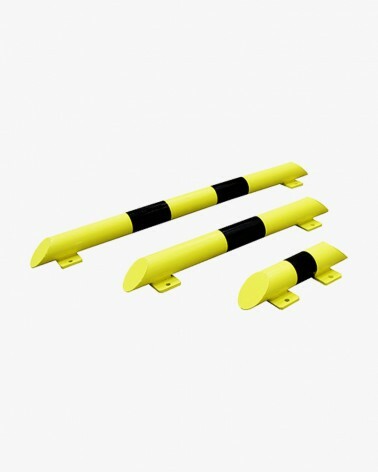 Sold in a 2 parts set (1 black, 1 yellow) each 50 cm. 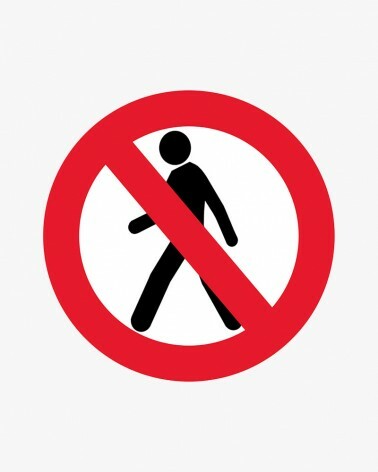 Its 50 or 70 mm height will limit the traffic speed to 25 km/h. Independant voting booth with assembling possibilities thanks to links supplied. 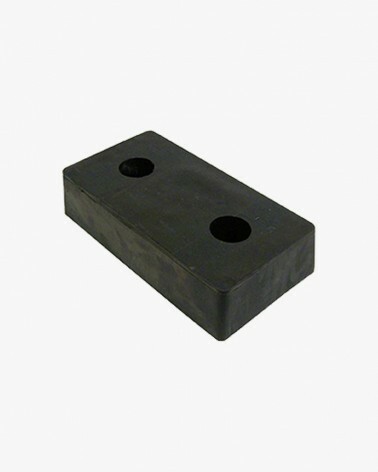 Self assembly structure, is made of steel 20/20 mm, stabilisation with brace. Equipped with floor protection pads and removable shelf. Polyester curtains (1,60 m) on the 4 sides are fireproof. Transport and handling bag not included. 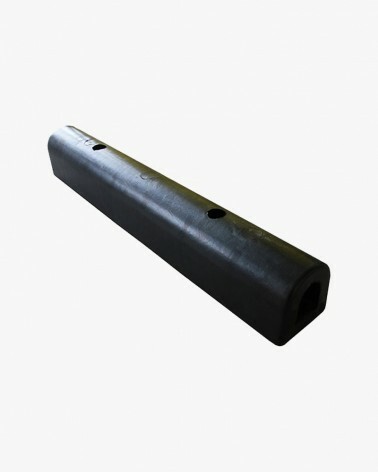 Anti slip stair nosing made of aluminium frame with different type of finish : fluorescent quartz, PVC covered or black quartz. Foldable tripod to warn driver or pedestrian near working area. Easy to fold it is supply with a bag to carry it. 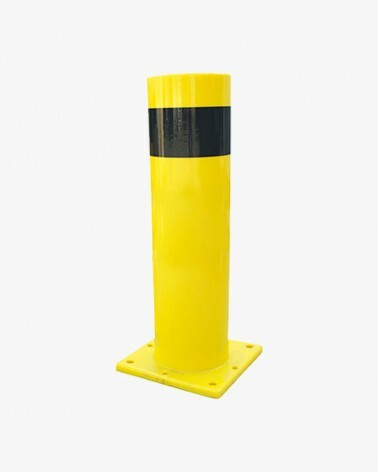 To guarantee safety in every situation we recently developped a new design of flexible bollards. Drawer bin to store small accessories. Copyright © VISO 2018 - All rights reserved.